Fancy Diamond Silver Pendant (Cavill)-6751UR | Rocks & Co.
Free p&p online, all day, everyday! Free p&p online, all day, everyday! Every further order is free of postage for you today. 360° interactive Move the piece of Jewellery with your mouse to your desired position. This continent has an incredibly rich variety of different precious stones including Emeralds, Aquamarines, Amethysts, Tiger eye, Spessartite, Morganite, various Tourmalines, Rubies, Tsavorite, Sapphires, Apatites and many more. 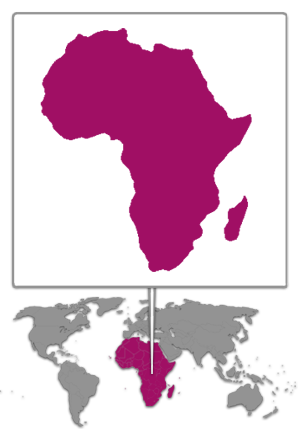 In addition to Brazil, Africa is a very important supplier of precious natural resources. Free p&p online, all day, everyday! Every further order is free of postage for you today. Diamonds arise in the mantle of the earth and take their name from the Greek word "adamas", which means invincible - for the toughest and most valuable of all precious stones this is certainly an apt description! Place the item or items of your choice in your shopping basket. Proceed to check-out. If you have not yet logged-in or registered please follow the instructions. Now you will go through the separate steps (enter payment details) and read and confirm our terms and conditions and returns policy before you complete your order. On receipt of payment, we will get your order ready for dispatch. This will be sent to you via DPD Delivery. Today your order qualifies for free postage. Shopping with Rocks & Co.
New to Rocks & Co? We invite you on an exciting journey through the colourful world of gemstones! 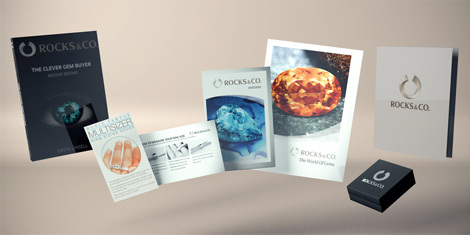 To welcome you to Rocks & Co, you will receive a free welcome pack with your first order, including gifts such as "The Clever Gem Buyer" Book, Paper Ring Sizer, Gemstone Poster and more!